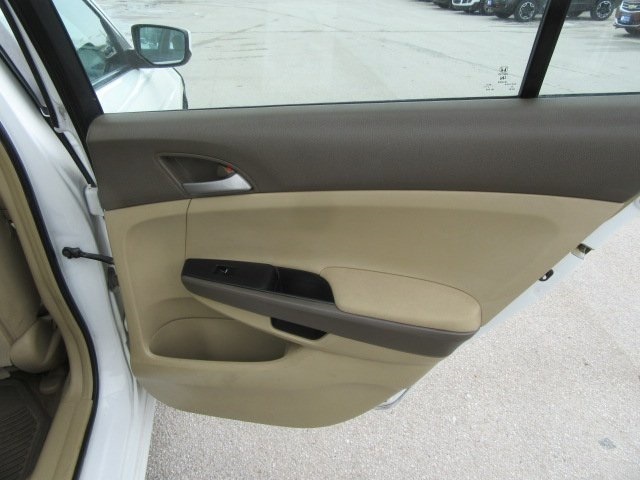 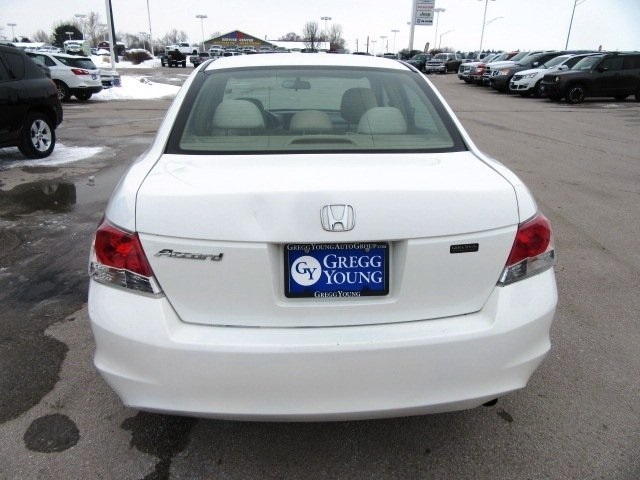 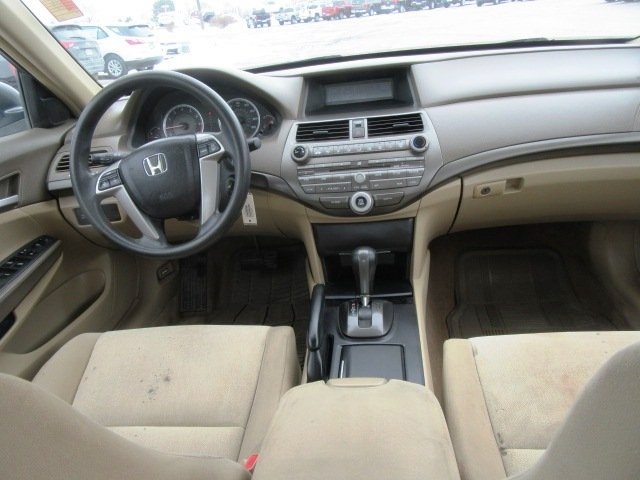 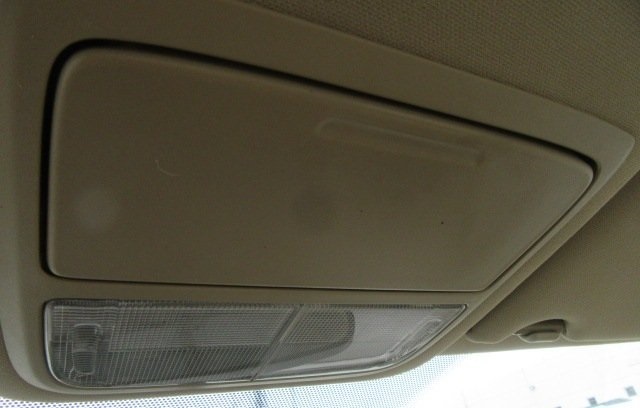 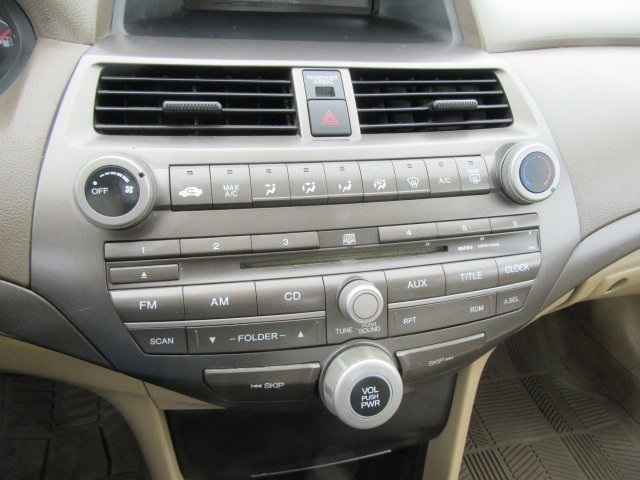 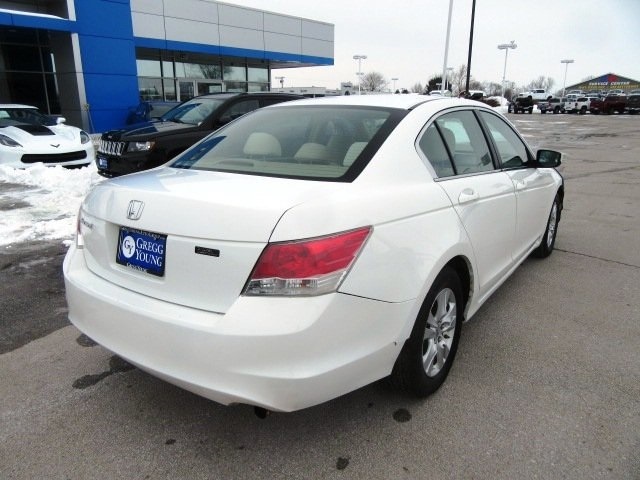 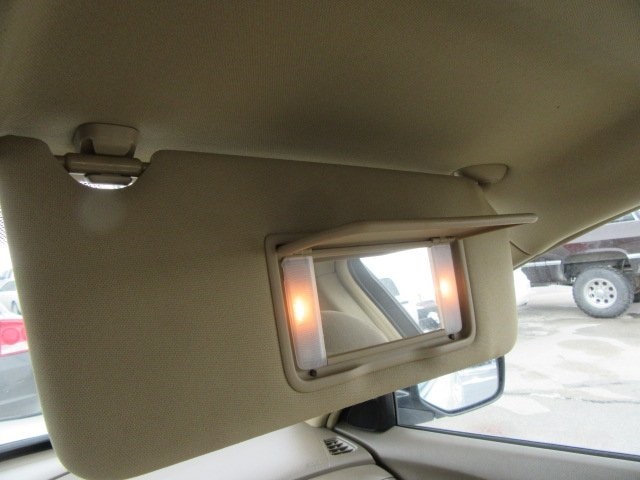 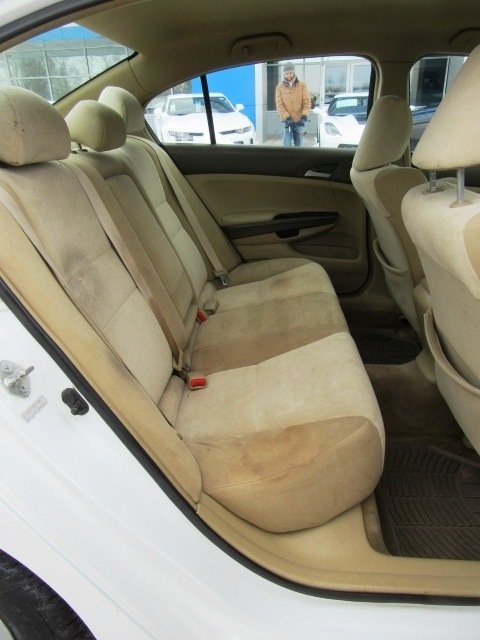 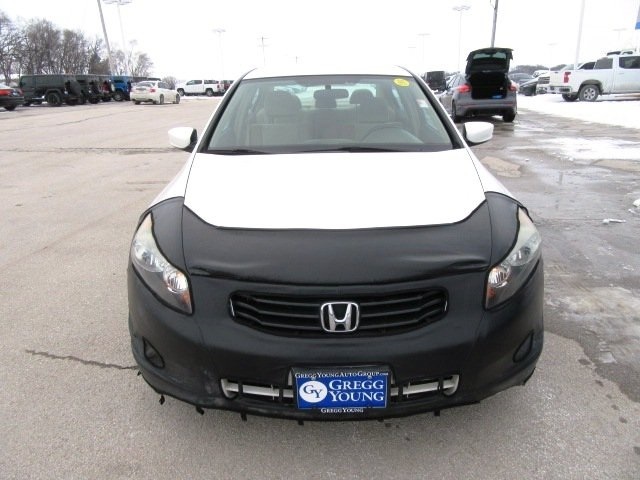 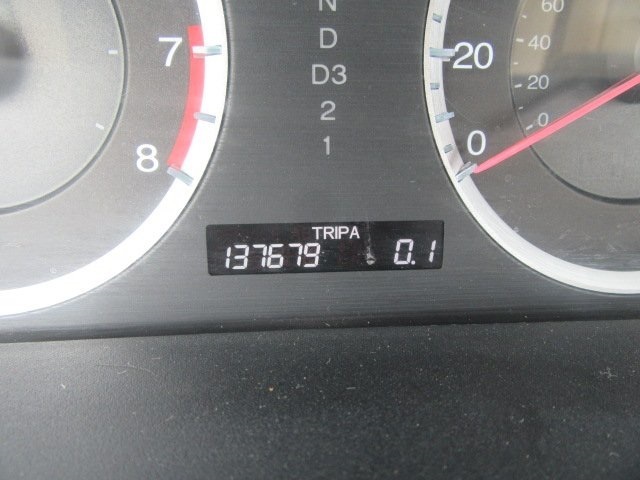 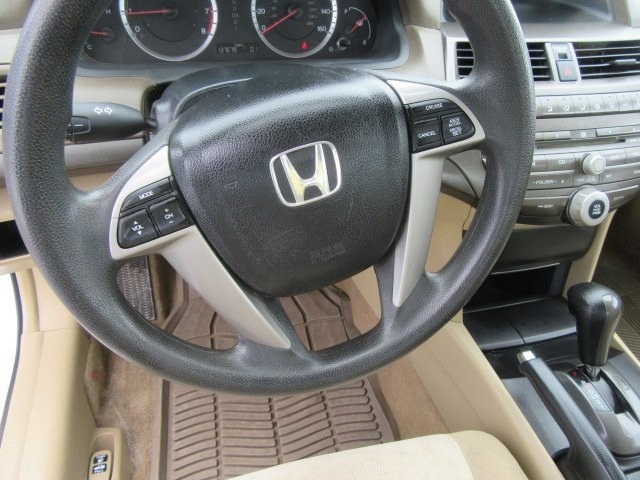 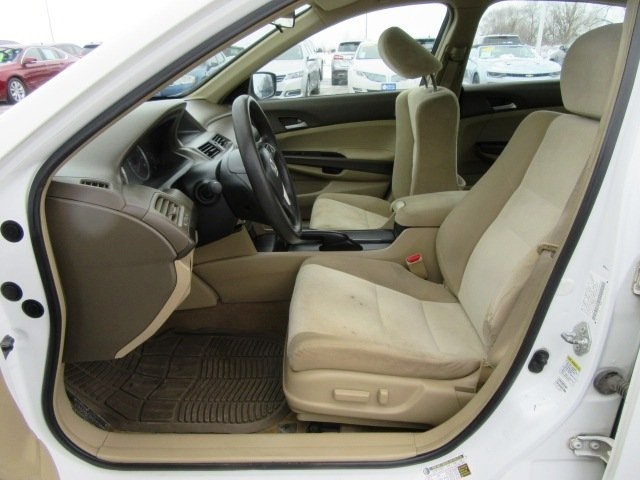 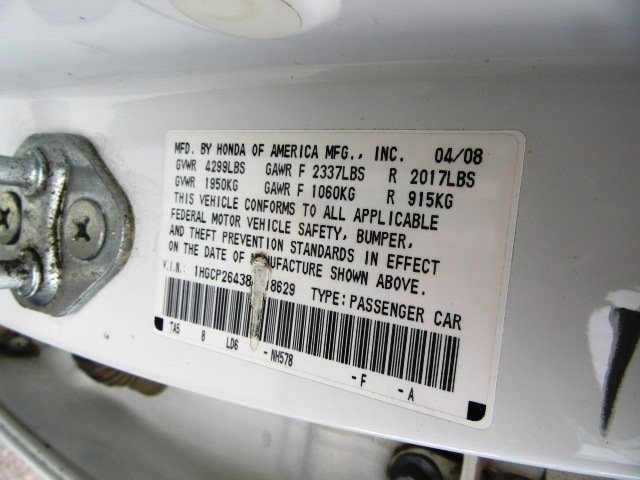 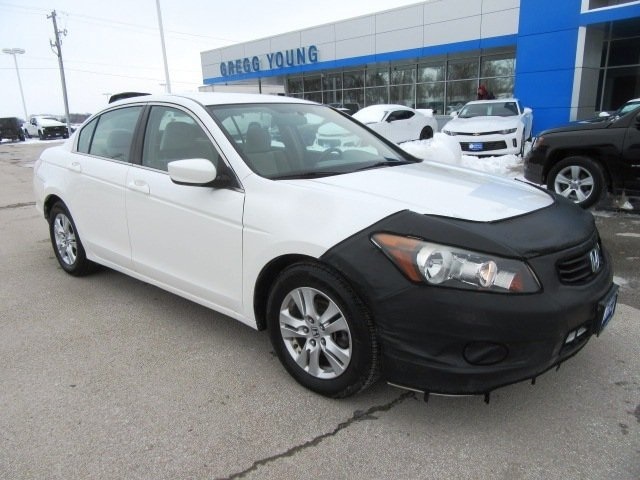 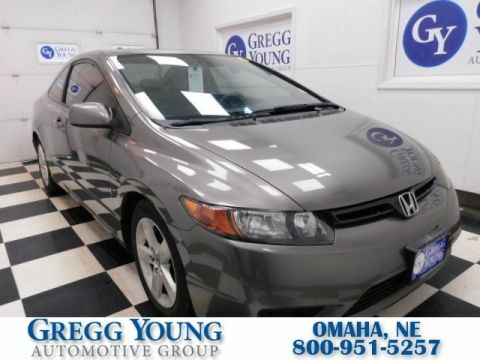 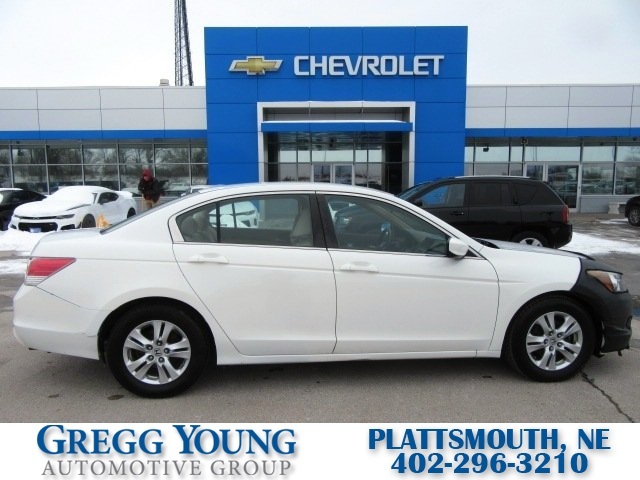 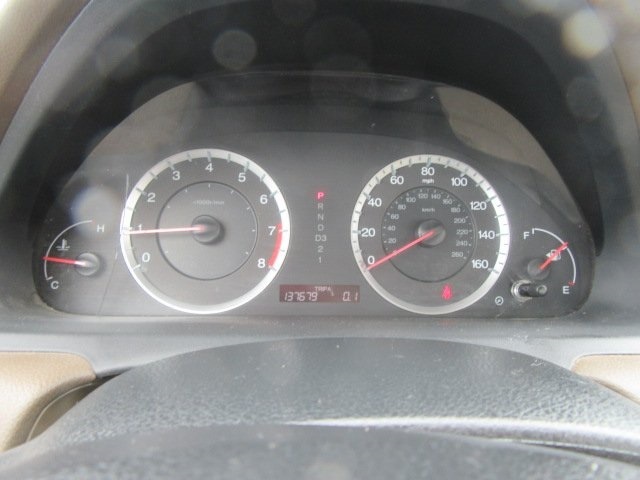 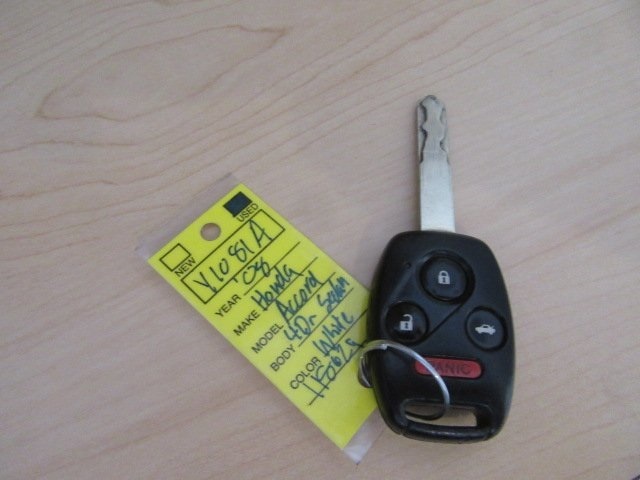 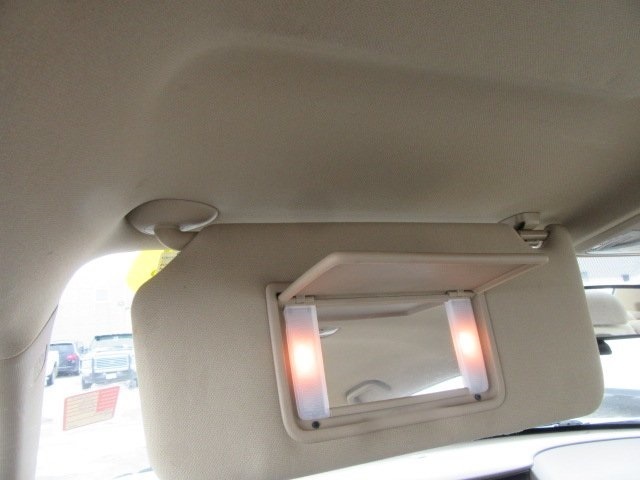 Our **Accident Free**2008**Honda**Accord**LX-P**Sedan**Cloth**CD**in White hits the spot between performance and comfort, and it is just waiting for you to check it out! 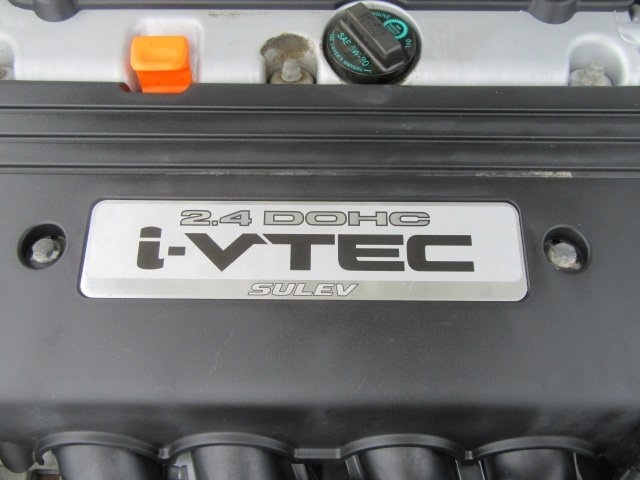 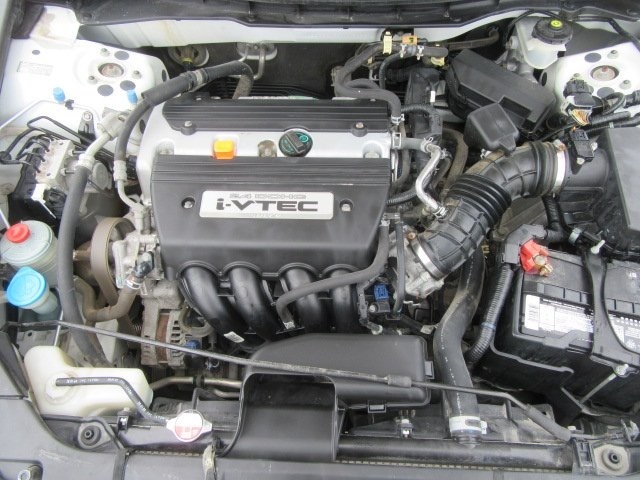 Powered by a 2.4 Liter 4 Cylinder generating 177hp while paired with a 5 Speed Automatic transmission. 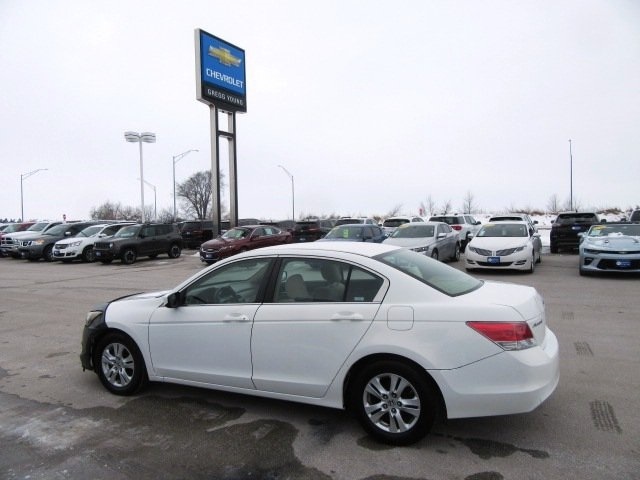 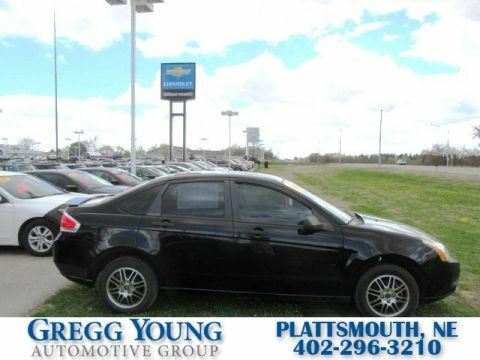 Our Front Wheel Drive sedan will give you stability and traction which offers you near 31mpg on the road. 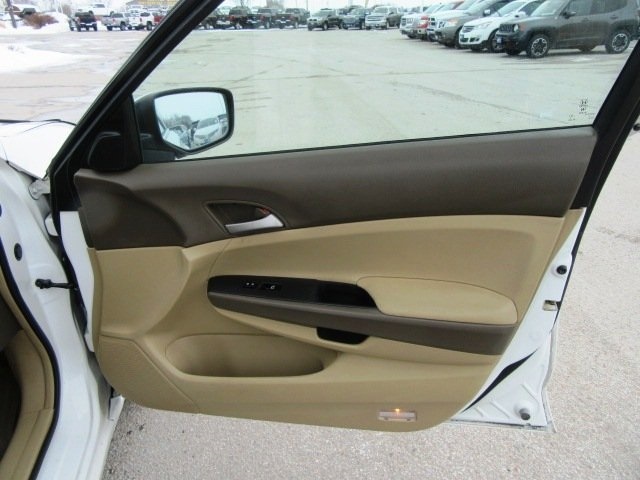 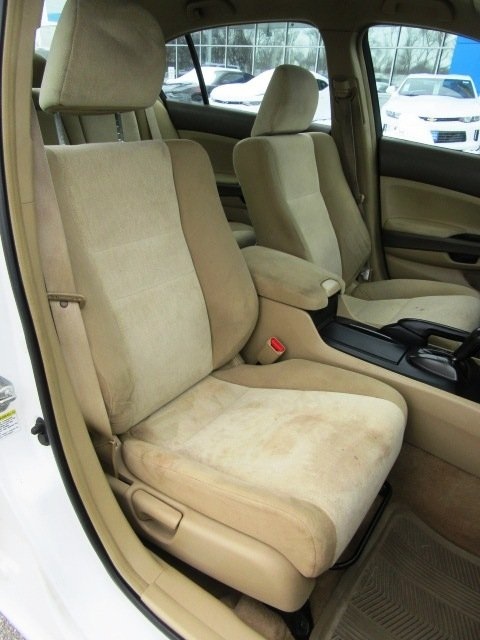 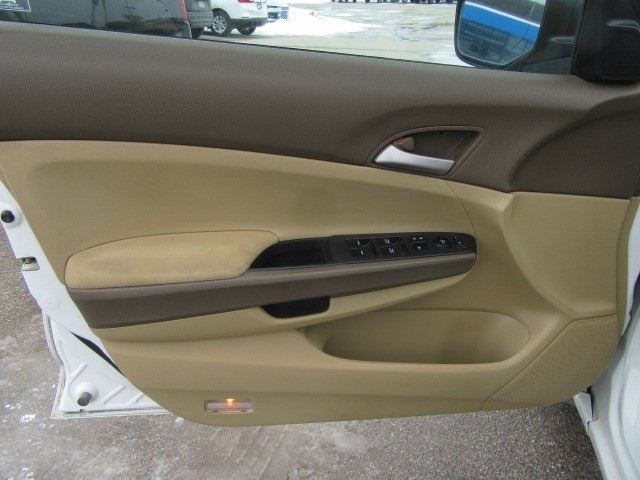 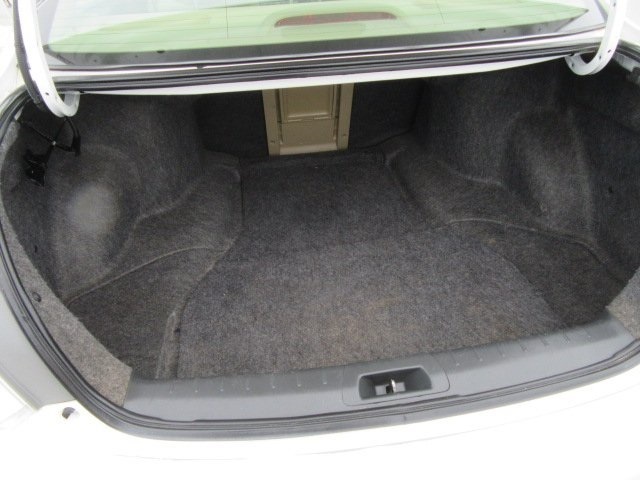 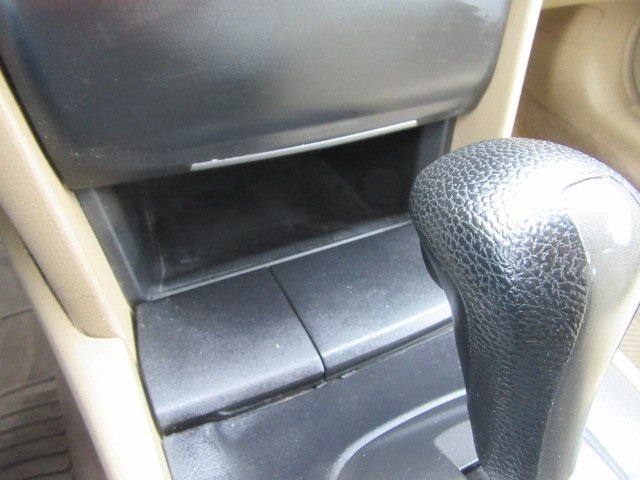 Our LX-P trims interior adds a sporty look, too! 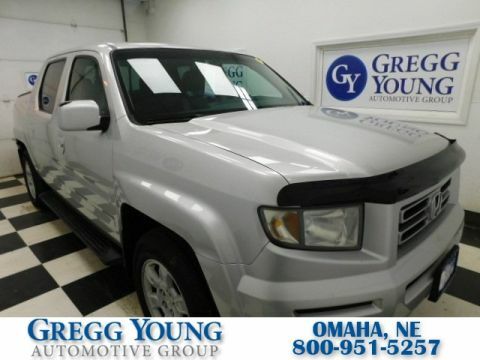 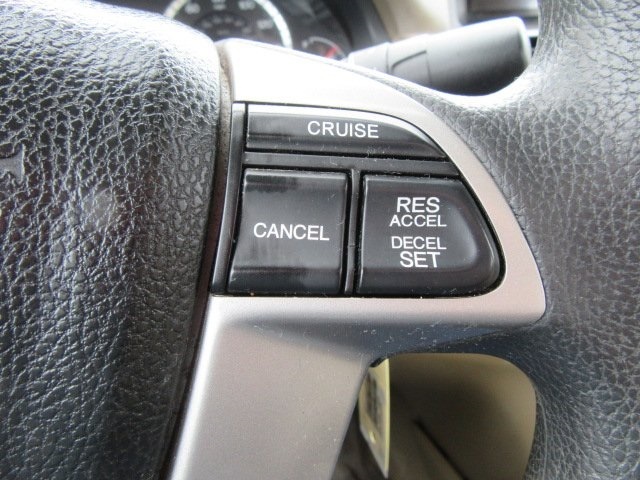 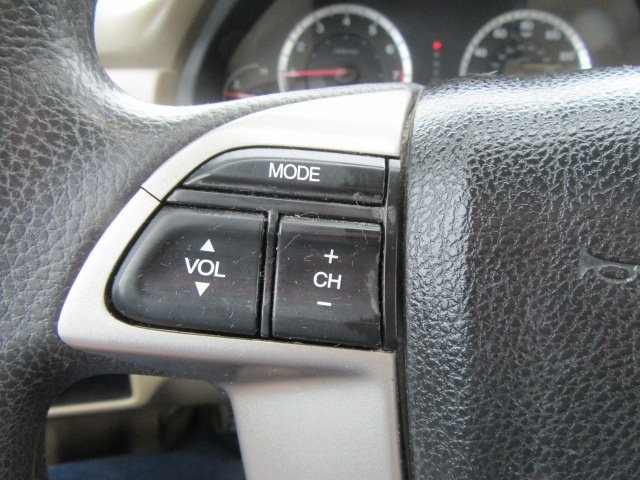 Examine the cruise controls on the wheel, plenty of power accessories, and an amazing audio system with auxiliary input for playing your personal tunes! 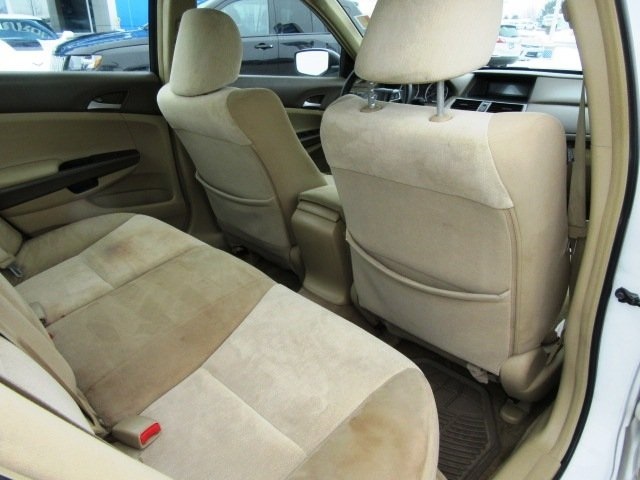 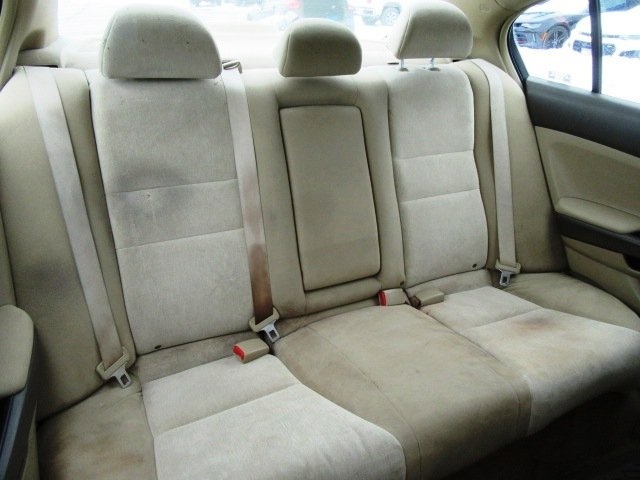 Settle into the comfortable seats and you'll be glad you found this one before someone else did!